Icom America Inc., in association with myself, introduced the Late Viet Nam olive drab (LVOD) and Fallujah Outline camouflage desert pattern IC-7200 radios at the Orlando Hamcation at noon on Friday, February 12, 2010. Icom asked me last summer to design and paint a number of IC-7200's in unique colors for demonstration purposes. 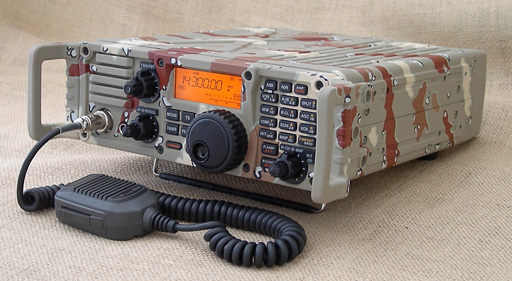 They will be on show at Icom hamfest displays this year. Working with the Icom staff was a real pleasure and I would like to thank them for both their patience and support during this three-month project. Icom gave me a free hand to be as creative as I wished. A great deal of thought went into the design, and the approval of our fellow Hams this weekend was very rewarding. 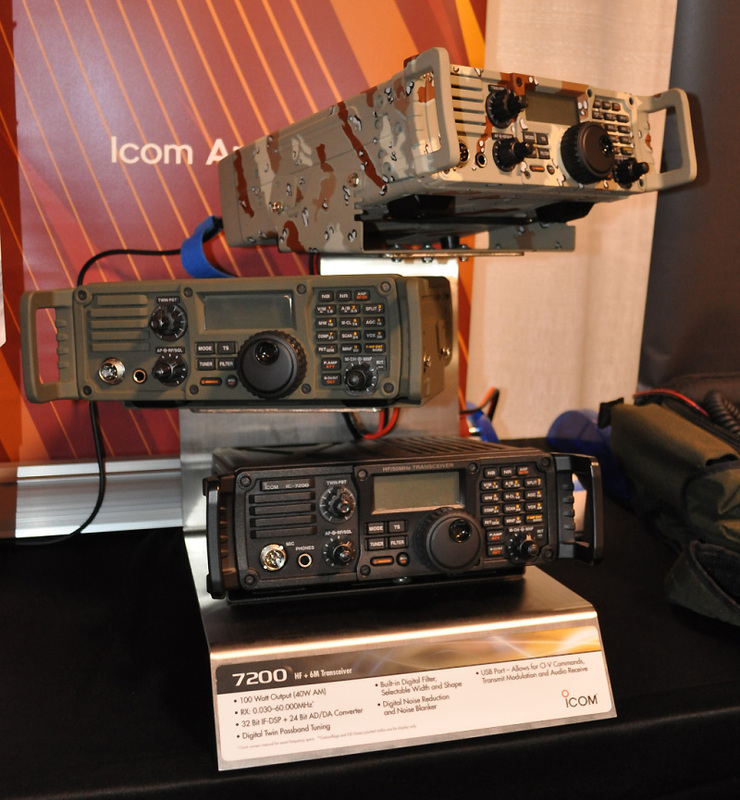 Fig.1: LVOD, Fallujah & standard IC-7200 (top to bottom) at Orlando Hamcation 2010. Click for larger image. Fig.2: Fallujah Camo version, overall view. Click for larger image. 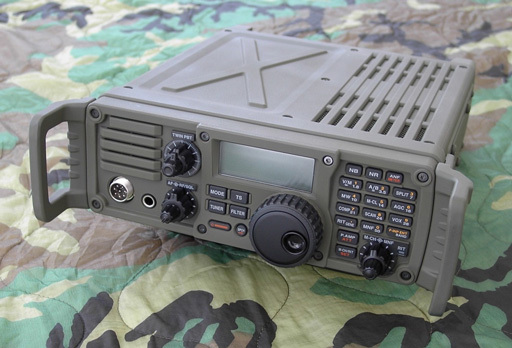 Fig.3: Fallujah Camo version, top front view. Click for larger image. 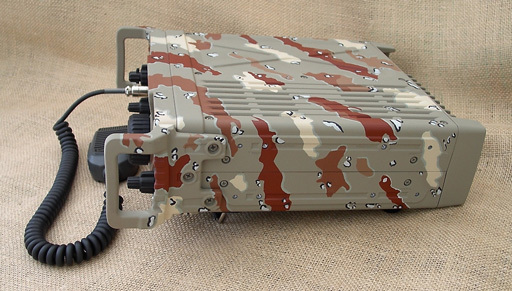 Fig.4: Fallujah Camo version, right view. Click for larger image. 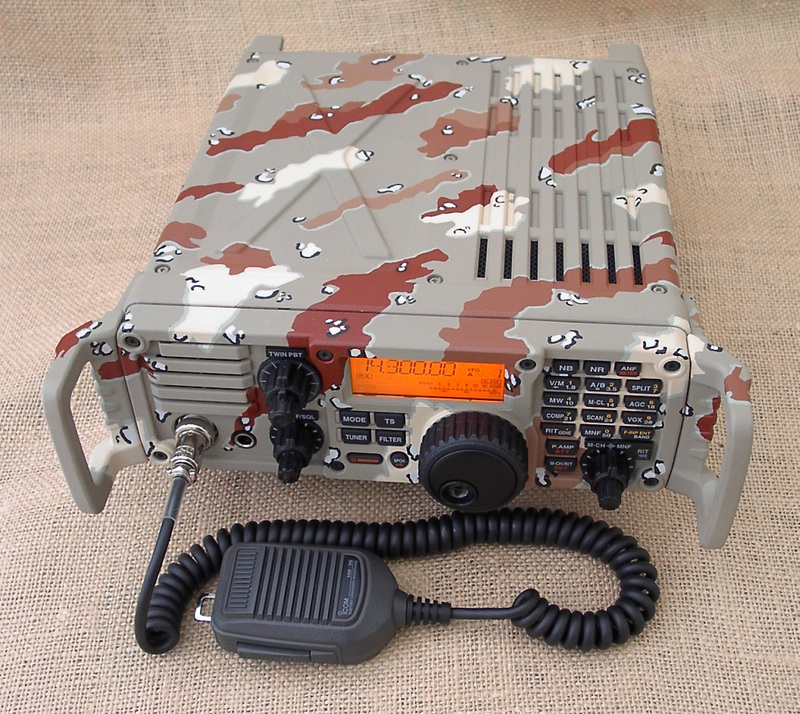 Fig.4: Olive Drab version, overall view. Click for larger image. Copyright © 2010 D.Gagnon WZ1P (including images). All rights reserved. Last updated: 06/16/2018.